In North America, you hear vaguely now and then that we treat our elderly and dying poorly. For myself, I never thought much further about it since I've never had an elderly family member close by to take care of. To start the book, Gawande compares the care his own grandfather received in India to the care an elderly person would have received in America. This brought it home for me. Having lived in Asia and understanding how their families work, I know that it is common for family members to live with their elder family members and to take care of them until the end. In fact, there was a period when my uncles and aunts were so busy they couldn't provide such care, and the neighbours confronted my family to scold us of the shameful act. 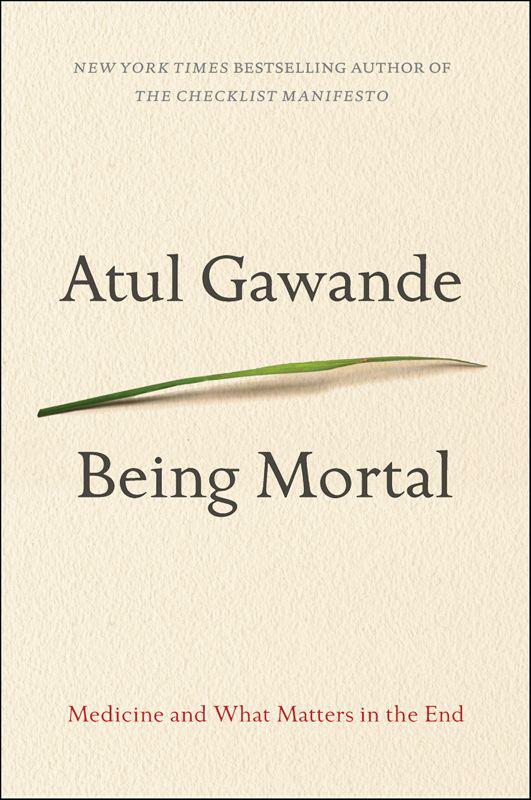 What I enjoyed about the book was that Gawande emphasises that the book is not about dying - it's about living until the end. He also dives unabashedly into the question of "what is living?" Is living literally just staying alive, even though you have tubes coming out of every possible orifice? Or is living keeping your dignity, your independence, and doing things your way? As you can probably guess, he sides with the latter. The topic of life ending is rather scary for me. It's one of my biggest fears, mostly - I believe - because nobody has any information on what it's like when it happens, and unknowns are scary for me. I've lived long enough to see a couple friends my age pass away, along with one of my grandfathers, and those moments have served as beautiful times of pause and reflection on their lives. But rarely do we think about how that story came to a close - likely because it's typically in a hospital, with alarms beeping and our loved ones barely conscious enough to recognize us. Gawande advocates for a life-centered model when it comes to a doctor offering choice to patients. The other prevalent models are the "doctor knows all" and the "doctor lays out the options" models (I named them - I forgot his exact terminology). The former is less prevalent these days, but it's where the doctor strongly recommends one course of action. The latter is where the doctor tells you all the options and all the associated risks and consequences, and you pick one. The problem with the latter, Gawande argues, is that often times the choices seem daunting, and are all terrible. What he would like to see is doctors asking patients what goals in life they wish to achieve, and at what point will living not be worth it anymore. For example, Gawande courageously writes of his own father's end of life story. 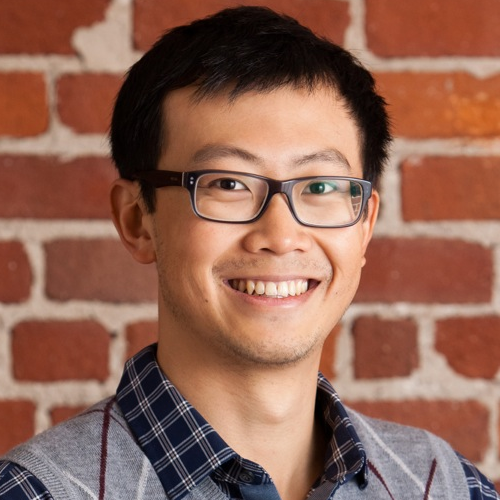 When faced with a risky surgery, one of his doctors asked him what he values most in his life. His father said that he wants to still be able to play tennis and type on his keyboard so that he can still run his Rotary club. Given those priorities, the doctor made his recommendation on the course of action (delay the surgery). This is definitely one of those books where you may spend as much time looking up from the book and thinking as you do looking down at the book and reading. Like his other book, The Checklist Manifesto, both are well written and backed up by research. Well worth a read, if you're a mortal.